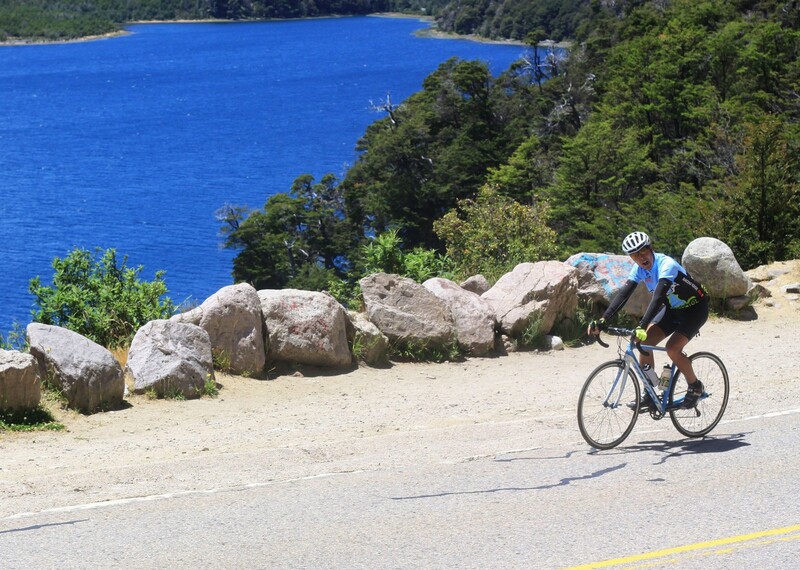 Based on the success of our mountain bike holidays in this region, and in response to popular demand, we introduced a fantastic road cycling holiday in Chile and Argentina. 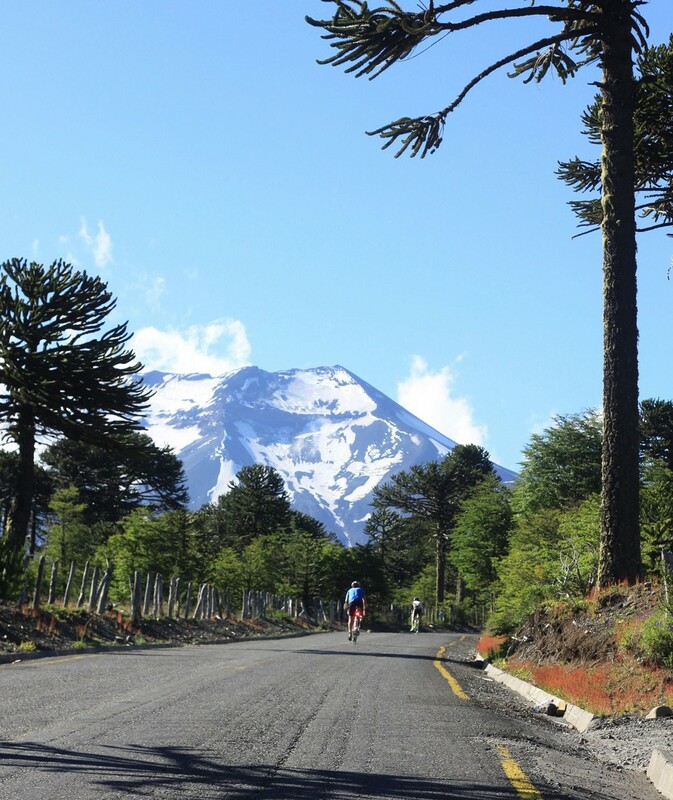 This trip will take you through landscapes of snowcapped volcanoes, deep valleys, shimmering lakes and curious forests of monkey puzzle trees set against the awesome backdrop of the Andes. 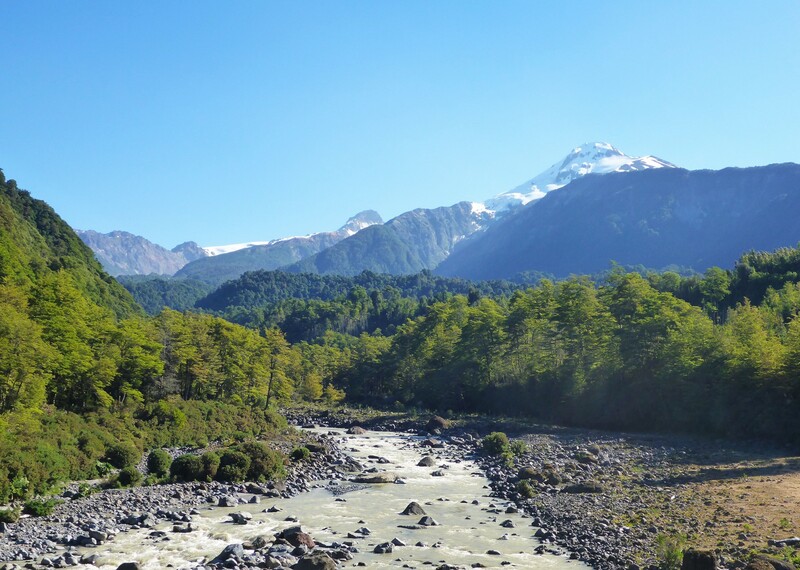 Our North to South route begins in Temuco from where we head into the Andes, an interesting region featuring many great hot springs. 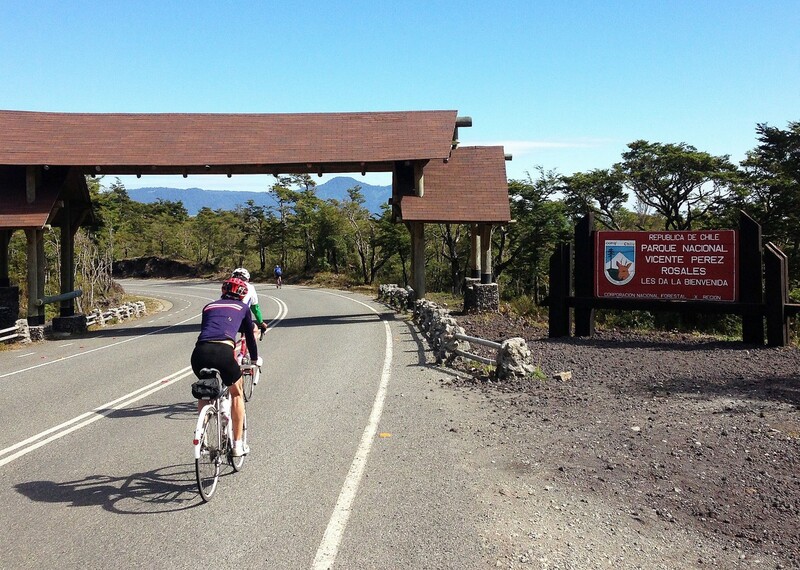 Climbing over the mountain range we head on through the impressive Las Raices tunnel and on into Argentina. 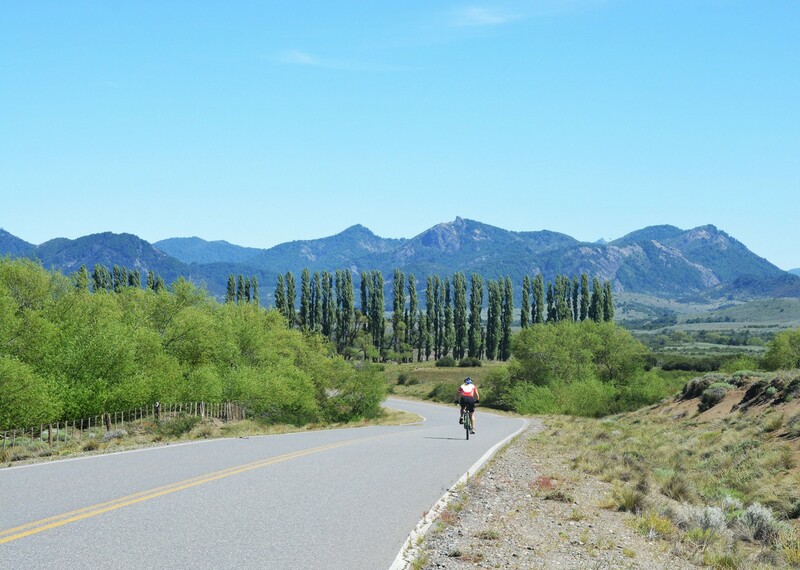 Turning south through the valleys of Argentina we enjoy quiet roads and cozy accommodation before joining the famous Ruta 40. 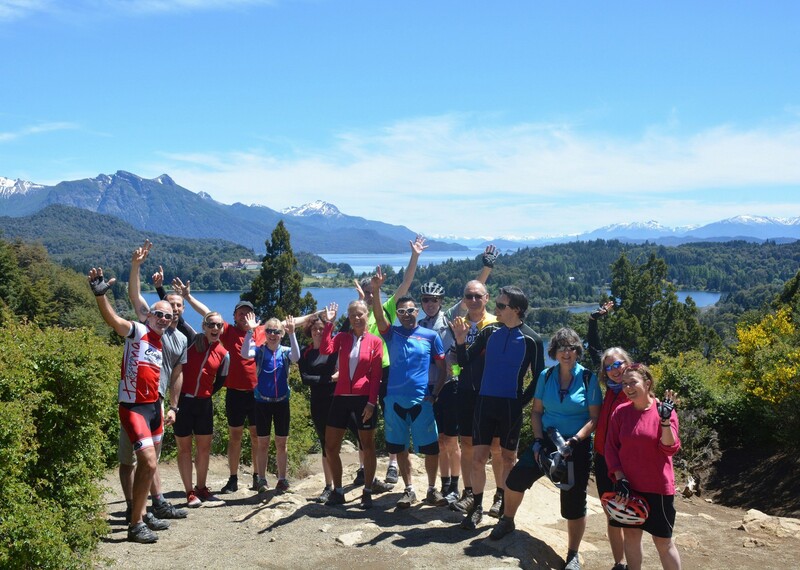 We take the opportunity for a relaxing rest day in San Martin de los Andes before continuing south on the Ruta de las Siete Lagos. 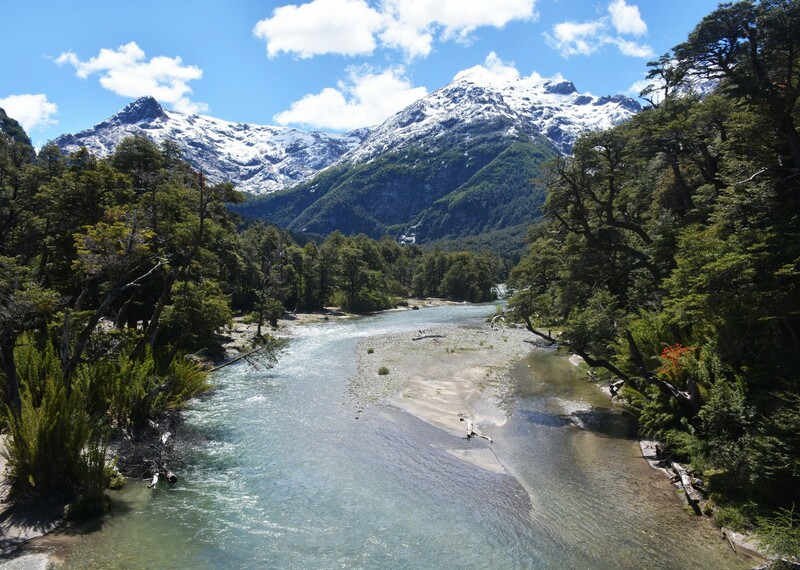 Our last stop in Argentina is the village of Villa La Angostura. 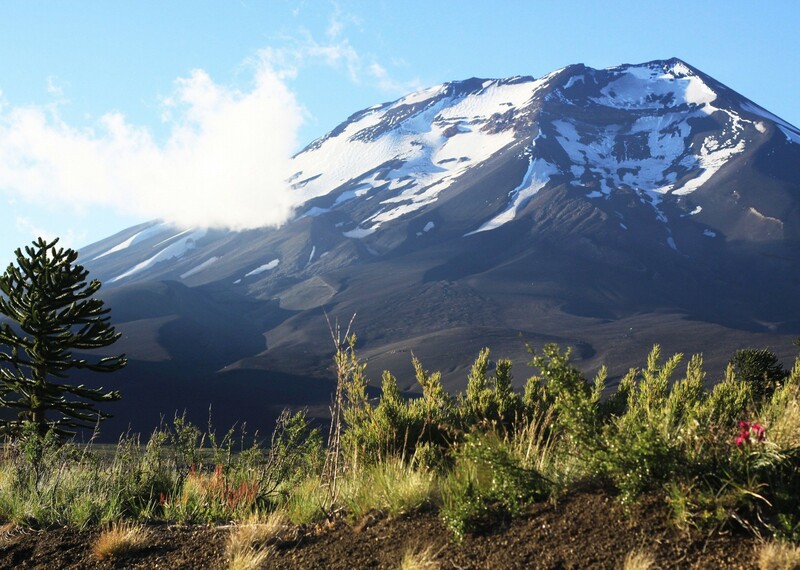 Climbing over the Andes one last time and re-entering Chile, we thread our way past the now quiet volcano and on to the hot springs town of Puyehue. 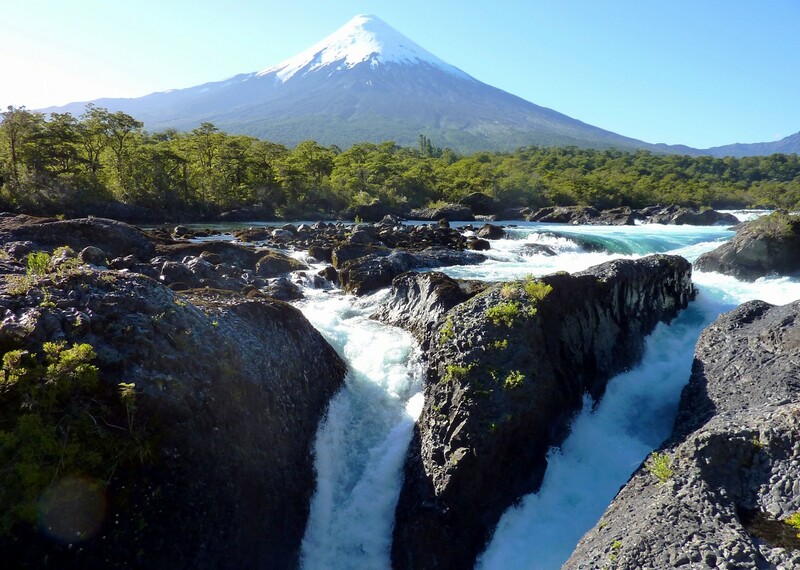 Skirting around the shores of Lago Llanquihue on a special bike lane we stop in Ensenada before a side trip to visit the crashing rapids and waterfalls of Saltos de Petrohue. 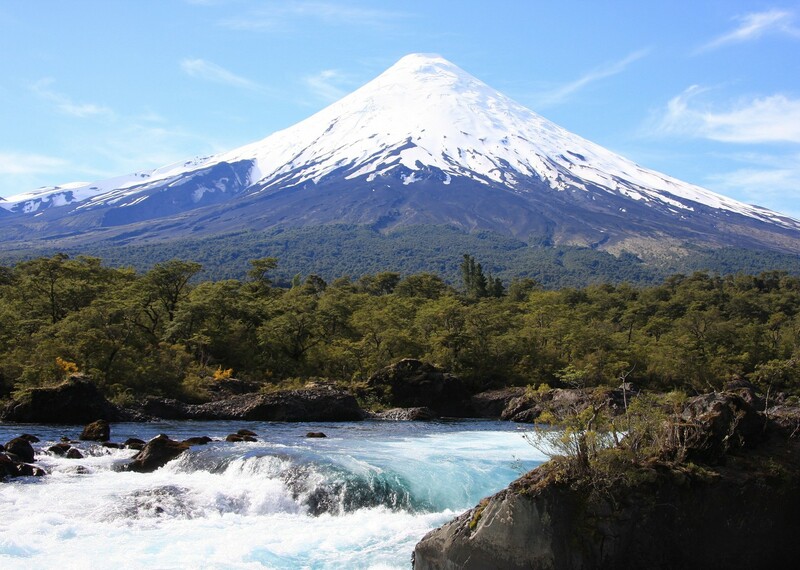 Our last stop is in Puerto Varas, a great spot to relax and sample the interesting combination of German and Chilean cuisine. 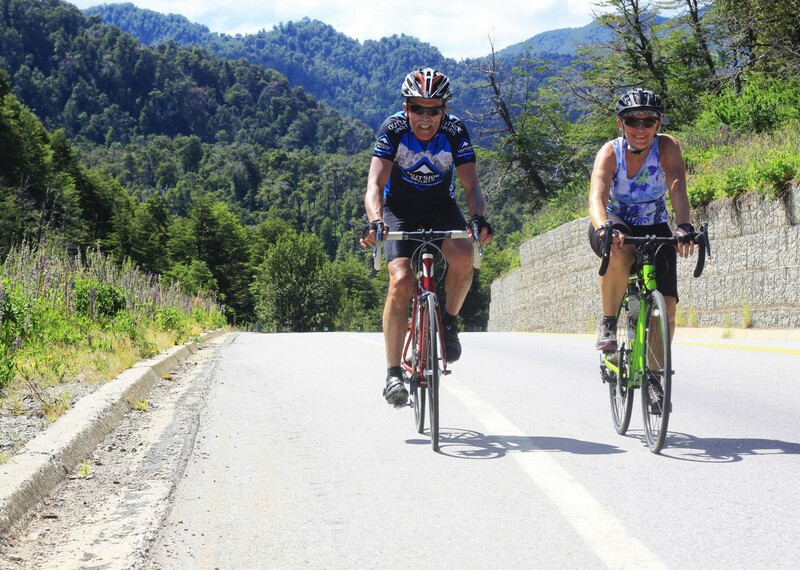 This holiday is the perfect choice for those cyclists looking for a spectacular destination which is accessible to the everyday riders amongst us. Back office help was good and the trip service was excellent. I really enjoyed the variety of accommodations. From the salubrious and magnificent to the rustic and charming. Alvaro created wonderful lunches with fresh foods, cheeses, salads, meats: all my favourite things. 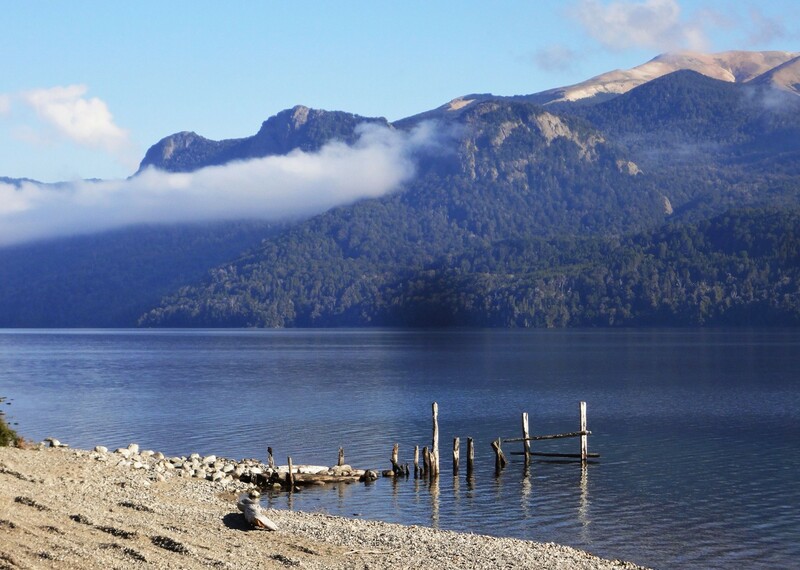 Favourite days were from San Martin to Villa Angostura and Villa Angostura to Lake Puyehue because of the hills, lakes, terrain, and rivers. In terms of distance and elevation, these were the two most challenging rides, but I think they were everyone’s favourites. Ernesto is an excellent tour leader. He can talk about Chile and Argentina from a number of different viewpoints: politically, culturally, environmentally, and socially. He kept the group together when needed through towns, and let us ride at our own pace at other times. Ernesto also has a great sense of humour. Best tour leader ever. These guides were so hard working. They did the ride, then repaired bikes, packed bags, made lunches, and always put their guests first. Seriously, hard-working and cheerful and knowledgeable guides. Diego is a lively, reliable, and cheerful guide. He was always there with an encouraging word or with a cheerful anecdote. 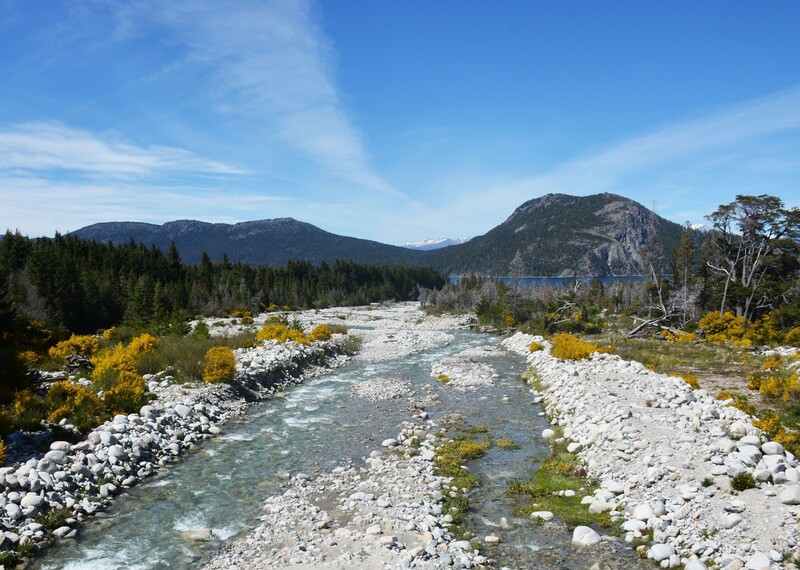 Every day was different & interesting, spectacular scenery! 10/10 for Tour Leader Ernesto and his team – kind, considerate, well organised, a great sense of humour & committed to providing an outstanding holiday. We couldn’t have any better guides. This was my second Skedaddle trip & I have already booked a self-guided trip in the UK. You couldn't keep me away!! I will be travelling with Skedaddle again. Ernesto and the team were great; I think having a British guide was a helpful addition to the team. However, everyone was fantastic – very approachable, very responsive, fantastic team. I had a good chance to talk to all the cycling guides in particular, in my position at the back of the pack!! 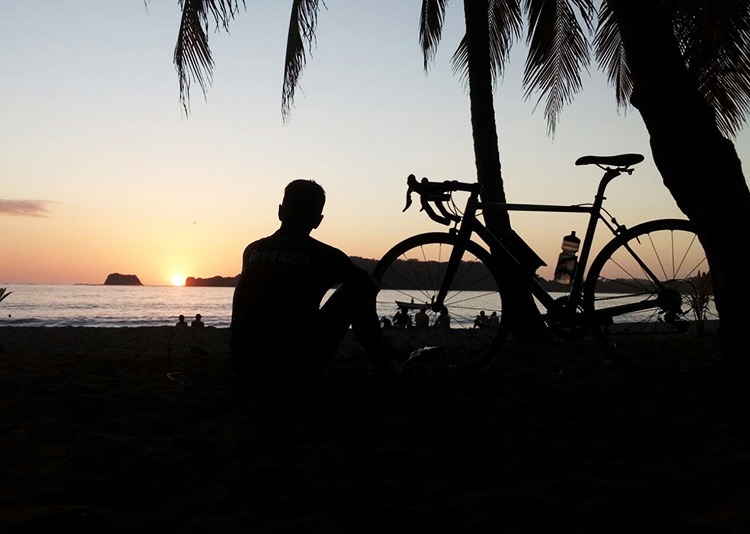 Thank you for organising this cycling holiday in such an out-of-the-way part of the world. 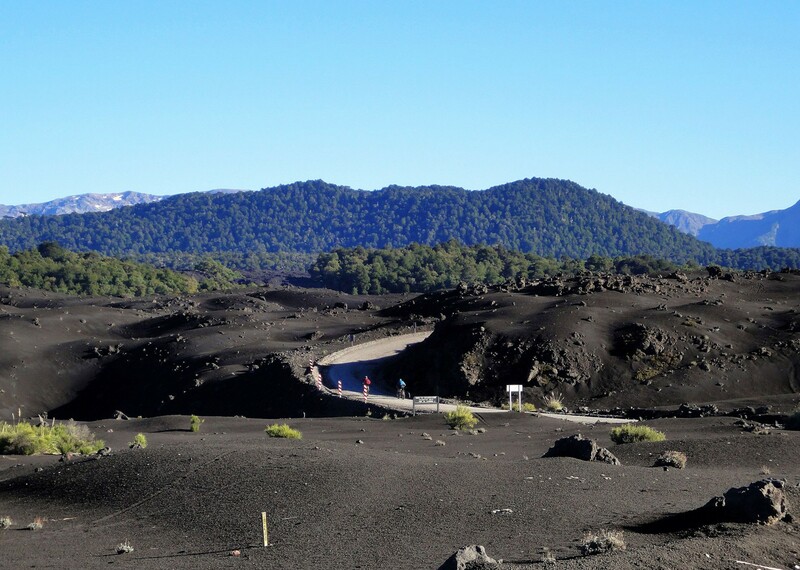 It was a privilege to be a part of the inaugural Chilean lake district tour. 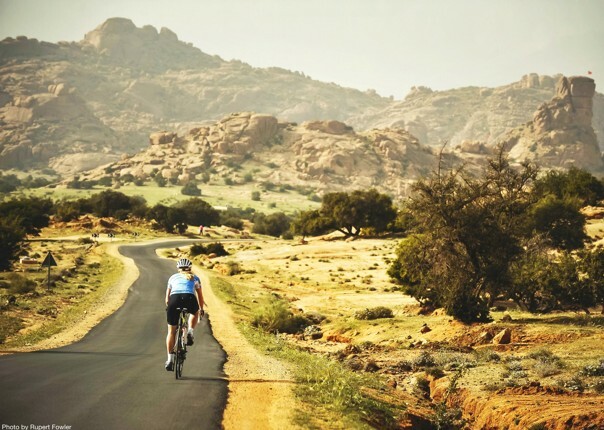 It offers not just enjoyable cycling, beautiful and varied scenery, but a taste of interesting and unusual cultures. Ernesto, the tour leader, was not just excellent but outstanding. He takes great pride in his country, has an excellent knowledge of the region, and was always patient, cheerful, friendly, helpful and informative. The best tour leader I have ever had the pleasure of riding with. A great guiding team. Very well planned and organised, especially on the ground with local staff. All the days were outstandingly good! 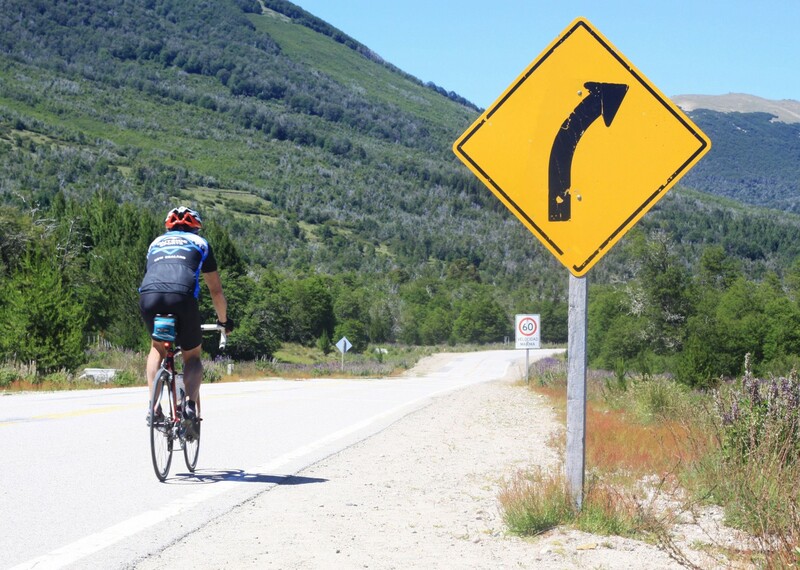 As a relative newcomer to the game, I felt the routes were well chosen – in that both novices and more experienced riders obviously got a lot from them. 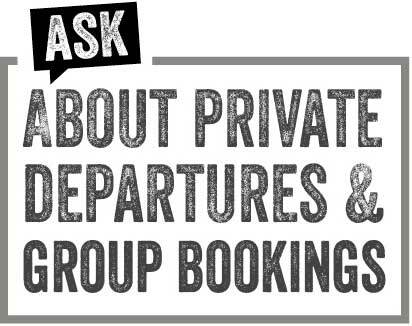 Local staff were excellent in adapting their plans for unexpected eventualities and where possible, to our preferences and abilities. Incredible scenery! Breakfasts, Lunches and evening meals were just great. My favourite day was riding through the road tunnel. 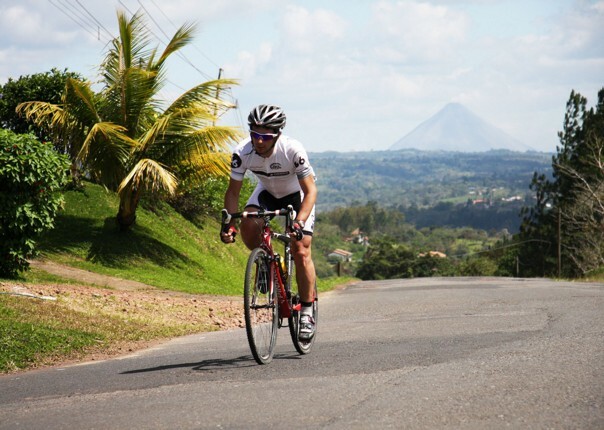 The post The lowdown on road cycling in Latin America appeared first on Skedaddle Blog.